Labels: FAO SCHWARZ, NYC, MOVIES, BIG, New York, Nueva York, Viajes, America, United States, USA. I never said this was a blog dedicated to New York City, in fact it isn’t but irretrievably I will ever go back to my dream city. 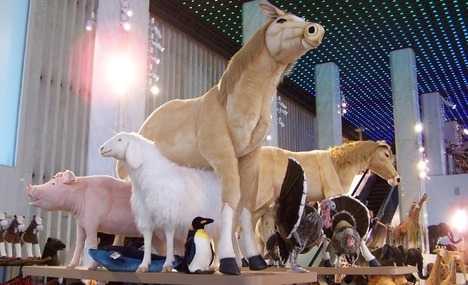 If I ask you about FAO Schwarz New York city probably you won’t know what I am talking about, but you would probably remember in a few moments. 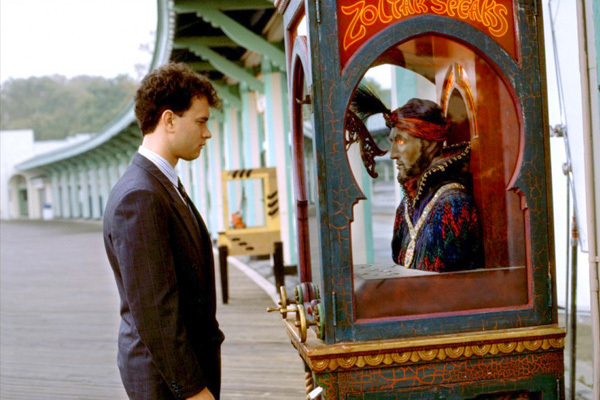 And now, you would probably remember the scene when Tom Hanks is playing a piano on the floor of a huge toy store, full of huge stuffed animals, when the owner “fells in love” with his talent and recruit him for his team. But, Did you know that the toy store is one of New York City‘s icons? 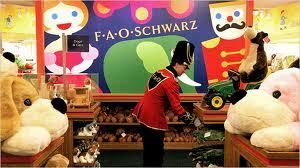 FAO Schwarz New York city, founded in 1862, was the oldest toy store in the US. 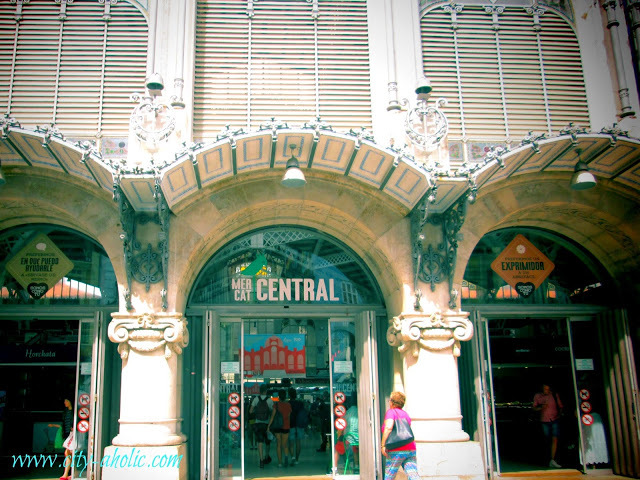 The emblematic store became really popular for its exclusive high-end toys, enormous stuffed animals, dolls, and games. 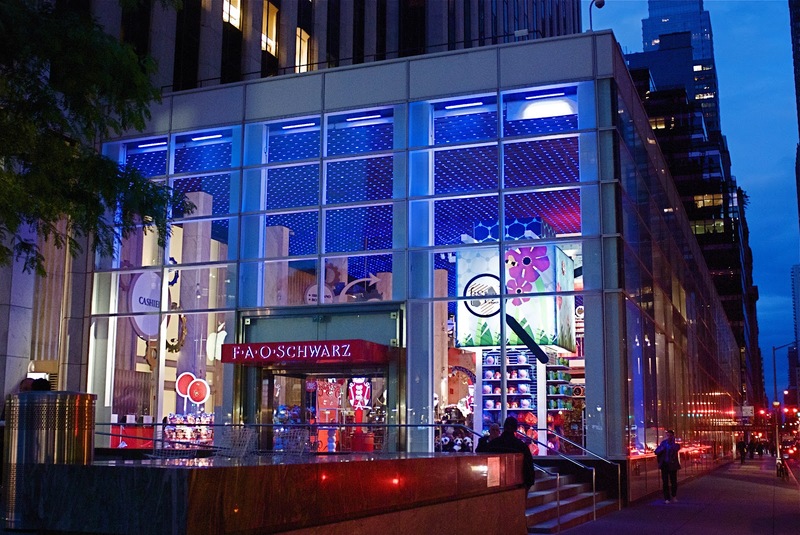 The FAO Schwarz New York city flagship store was located in Fifth Avenue and it was also a famous tourist destination. It reached the iconic status for its floor piano scene in Big. Also their real-life toy soldiers were loved among the children, sadly, the store closed on July 15 2015. When Toys R Us, bought the brand, leaving FAO Schwarz without an outlet when the company. Luckily according to the facebook site, the famous toy store will re-open in a new location in 2017. Did you ever visited the store? Do you still remember the Movie? Ah I've never seen that movie! Have to go find it! It's definitely on my bucket list to go there! It looks like a super fun place. Al ver lo de la peli ya supe cuál era… es una preciosidad!! Nunca he estado en NY, pero si visitase la coudad sería una de mis paradas aseguradas! Que peli más genial y la escena del piano es un auténtico puntazo! Un beso! Por cierto, entonces profe…poco a poco os voy a conociendo a qué os dedicáis todas. Ive only been to NYC one when I was quite young but would love to go again, I have to rent this movie now, it seem so cute. Thanks for taking the time to stop by and comment, have a great week ahead! Si no había visto tu post! Claro que me acuerdo de la película,recuerdo que me gustó hasta que el niño pidió el deseo,ya cuando apareció Tom Hanks nada! Ayy no lo aguanto al pobre! Tiene que ser un sitio precioso! Aww..I remember the movie Big. That was one of my favorite films when I was young. This is another reason to return to NYC. We had fun visiting FAO Schwarz when we visited New York City. Your photos look like you had fun too! Thank you for your comment on my Blog. Que chulas las fotos, me encantaba la peli de Tom Hanks y la secuencia del piano genial, nunca la olvidaré. I loved the movie Big. I visited FAO Schwartz as a kid, and they had a smaller one in my city for a while that is gone now.